Winding through to the end of Dilla Month i only thought it would be appropriate to blog this mix i put up about two weeks back. This is the first in a three part series of mixes I will be doing to say thanks to easily one of the most talented and forward thinking minds period. Jay Dee single handily changed the way I and I’m sure countless others listen to hip hop and music in general. I was a late appreciator of this man’s genius and after giving myself the time to properly digest alot of Dilla’s music in in my own time on my own terms it was mind blowing realising all the amazing joints he cut solo as well as for some of my favourite groups, it only seemed right to go ahead with this mix. In all honesty I said to myself I would stay away from ever doing a Dilla tape because it has been done so well by so many amazing dj’s and producers but something else told me if this tape gets one more person hyped to delve a Little deeper into his immense back catalogue then it’s all worth it. This mix is basically a bunch of some my first introductions to tracks from Dilla, some classics, some b sides, instrumentals and some remix’s that bump more than the og’s, again it is only a scratch on the surface of this man’s body of work, stay tuned for parts 2 and 3. Please enjoy, pass along and share with friends, fam and appreciators. As An Added bonus check out the Homie and one of Sydney’s finest on the mic Ellesquire doing his thing over Fall In Love below. 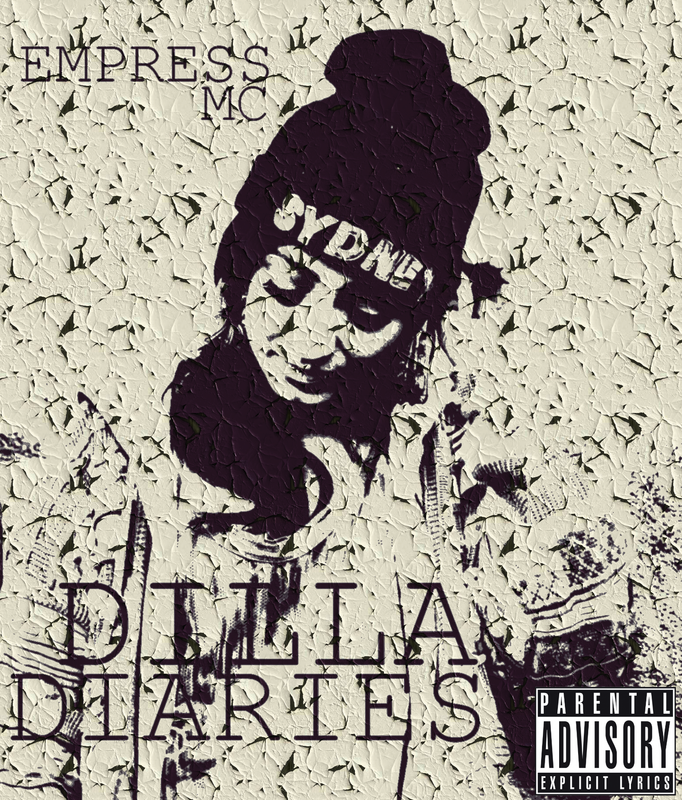 Also on the Dilla Month roundup we get a tribute from Sydney Mc making moves Empress Mc in the form of a Free 11 track download on her bandcamp page. Heat over Dilla Instrumentals. Download Here. 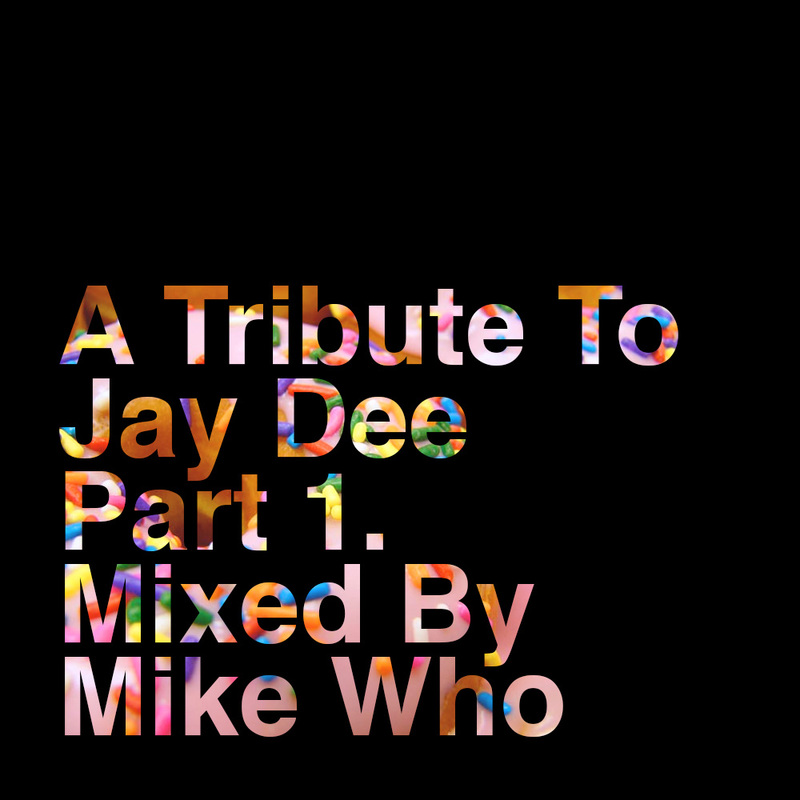 This entry was posted in DJ Mike Who, Mixtapes and tagged a tribe called quest, A Tribute To Jay Dee, big village, common, Dilla Dawg, dilla diaries, ellesquire, empress mc, Four Tet, illa j, j dilla, J Dilla Tribute Mix, J Dilla Tribute Night Sydney, Janet Jackson, Jay Dee, Jay Dee Mix, Jaylib, Mcnasty, Mood, pharcyde, q-tip, Rest In Peace J Dilla, SLum Village, The Genius Of J Dilla, the roots. Bookmark the permalink.